Exclusive on 28Mall : K-pop drama Descendants of the Sun brand – Vitamin Collagen Essence Mask provide skin elasticity, brightening, and skin liveliness effects. 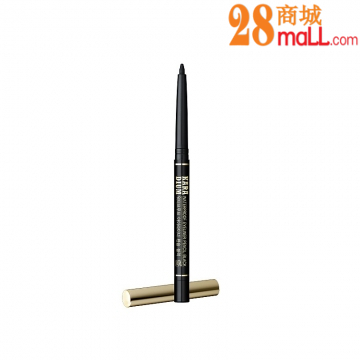 WIZ’YOUNG Descendants of the Sun Vitamin Collagen Essence Mask dapat mencerahkan dan mengembalikan keanjalan kulit. Buy Real Happy Grains, Shop #28MallHappy Grains is a healthy drink which contains more than 40 types of grains and provide many nutrients that are vital for the health and maintenance of our bodies. 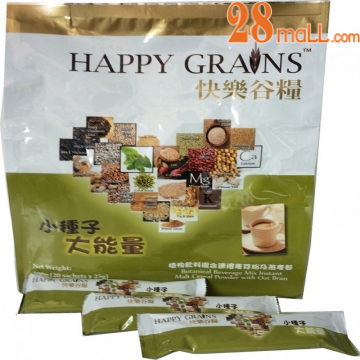 Beli Happy Grains Tulen, di #28MallHappy Grains adalah minuman kesihatan yang mengandungi lebih daripada 40 jenis bijirin, menyediakan banyak nutrien untuk kesihatan kita. 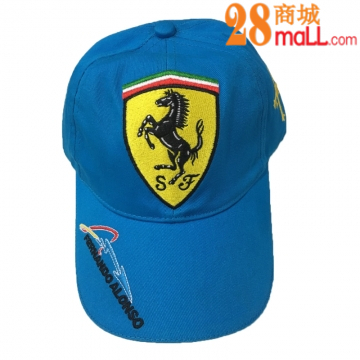 Buy Real Scuderia Ferrari Cap, Shop #28MallScuderia Ferrari Fernando Alonso Kids Caps (Blue), for the younger enthusiasts, who can take the Ferrari sporting spirit with them.